Oxford Bike Week Website is Live! 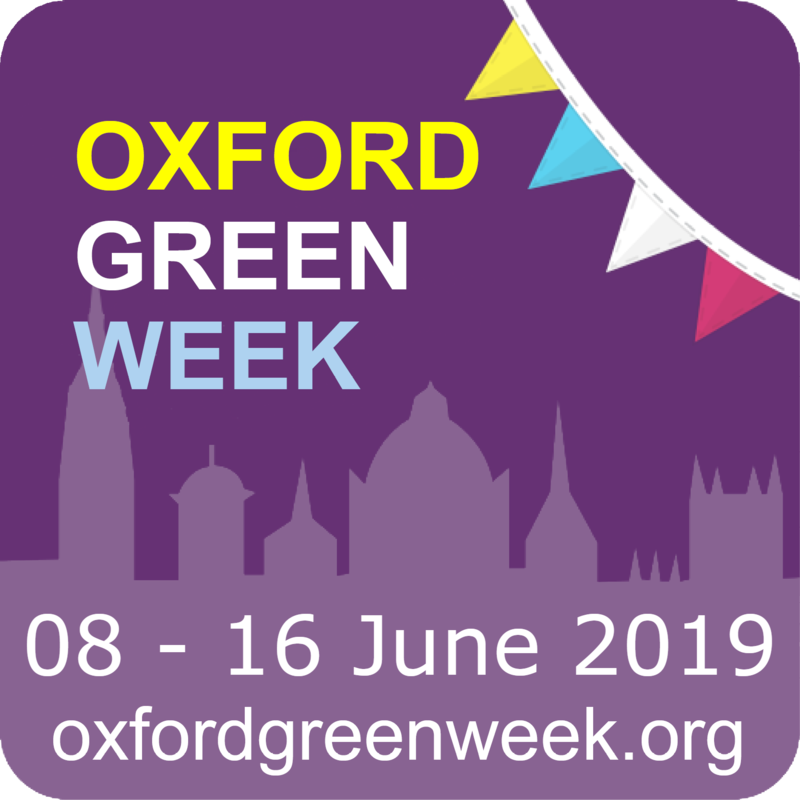 Hello, and welcome to the Oxford Bike Week website. This website will be updated with all of the events happening right here in Oxford during bike week. Next Next post: New bike week rides and events added!